We close out 2017 with many successful events and activities. These continue to strengthen our community and build relationships with the school leadership and broader faculty. It also provides each of us with many opportunities to laugh and to create and share stories together that will be fondly remembered and told for years to come. 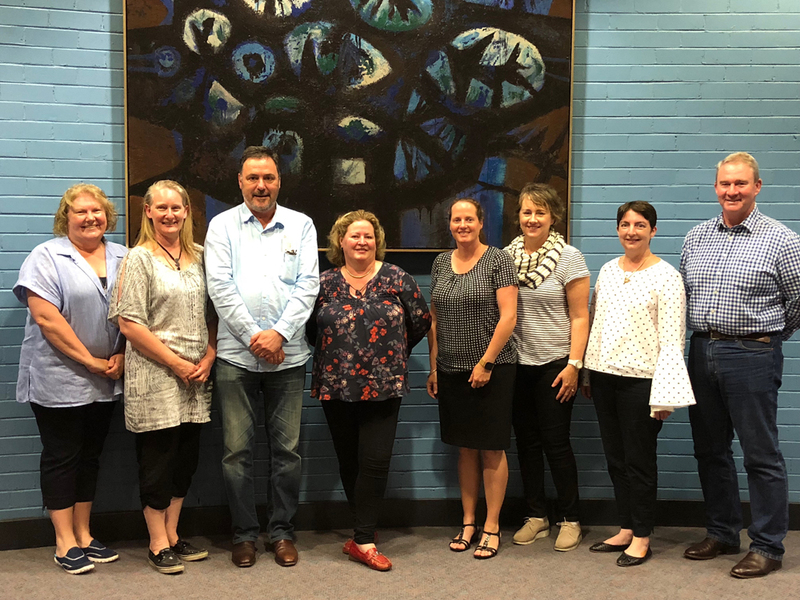 All this heralds the next stage – when the Parent Association Executive team will re-form with new faces, new ideas and energy to continue the journey forward for PAL in 2018. We cannot quite believe the end of school year is nearly here ! As we look towards the last few weeks of school, we will finish the year with two final PAL sponsored events. The first is our City /Country Mothers’ weekend away. Whilst you are reading this, 95 mums representing student groups across Years 5 – 12 will be heading off to Orange for a special social weekend away. What a wonderful way for Louise and I to close out our involvement on the PAL Executive as part of the team hosting this special time away with fellow Normo Mums ! Tuition Fee Raffle – Save $15,000 on school tuition charges for 2018 – don’t miss out ! We will bring the year to a close with the very popular Tuition Fee raffle. We hope it will generate the same level of interest and enthusiasm as was the case in 2016. A $15,000 contribution to the PAL accounts and a $15,000 discount for a lucky family on their tuition fees is on offer. With one winner and only 300 tickets to be sold, the draw will take place on Friday 8th December 2017 subject to a minimum of 200 ticket sales. Don’t miss out – use the link here to secure your tickets. This will bring to a close the 2017 PAL activities and events. 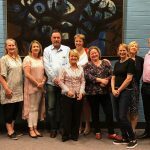 Last Wednesday night at the Annual General Meeting for the Parent Association, we reflected on the functions and funds we had raised over the course of the past year. We also had the chance to hear interesting summaries and updates from the Co-Presidents, Boarders’ Committee, Treasurer and Principal, Ms Watkins, on key highlights from the year. 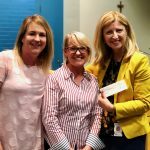 We presented Ms Watkins with a cheque for $40,000.00 as the Parent Association’s donation to the school from funds raised in 2017. A very significant achievement and one that the entire parent community should feel very proud of. The annual general meeting also provides the opportunity to elect the new team for the next year. Louise and I have stepped down from our roles as Co-Presidents along with several other members of the Executive team who are moving on to other activities and focus areas in 2018. 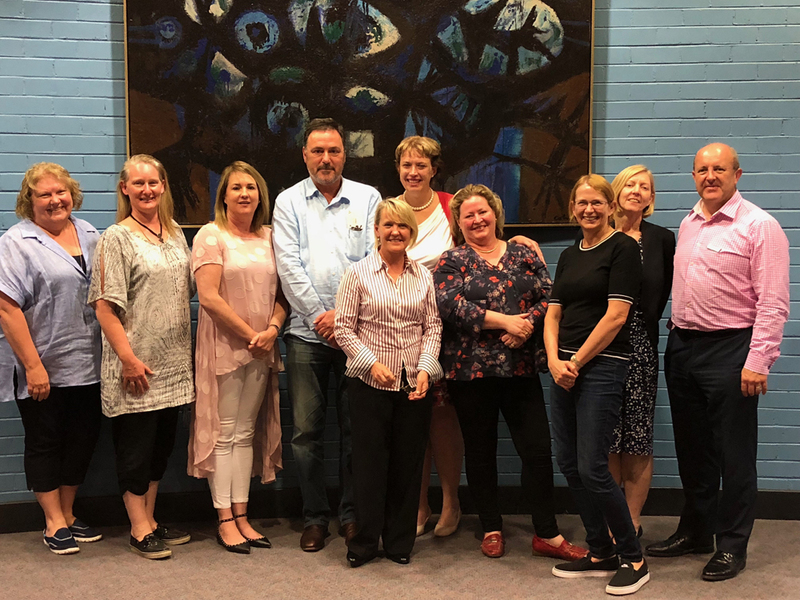 To those who are also leaving their official roles next year – Karen Roberts, Janette O’Brien, Paul White, Jane Dalton, Maree Austin-Cray, Tracey Hall and Carolyn Bagster, we thank you for your contribution and wish you well for the future. We know we will all continue to cross paths in the years ahead as general volunteers, PAL social function participants and also now as personal friends as a result of our time together on PAL, which has been very special. We would like to also extend our thanks and gratitude to those members of our 2017 Executive who are staying on for another year – Mal Foubister, Katrina Leonardi, Martha Heaton and Sally Oong. Your contributions in 2017 have been greatly appreciated and we know this will continue into 2018. We are delighted to announce the newly elected Co-Presidents of the Parent Association for 2018 are Mr Rob Critchlow (Father of students in Years 5 and 7) and Ms Tracey Hartshorn (Mother of students in Years 8 and 9). We wish Rob and Tracey every success in the Co-Presidents position for 2018 and hope you enjoy the position as much as we have. Rob and Tracey will announce their new PAL Executive team in the final newsletter of the year next week. Before we sign off, Louise and I would like to express our thanks and gratitude for the opportunity provided to undertake this role. 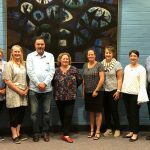 It has been a pleasure and a privilege to lead this team and we are excited about the future of the Parent Association for 2018 and beyond. We would also like to take this opportunity to extend our sincere thanks to the Development team (Alicia Maunsell, Director of Development; Grace Paraino, Dean of Development and Alumni; and Lauren Kirkby, Events Coordinator) who are a joy to work and collaborate with, and who have shown unending patience and empathy consistently throughout the year. Thanks also to the amazing Duncan Sharpe and his maintenance crew who work tirelessly at each and every event to help us be successful – PAL would be lost without you. Finally, to Ms Watkins, our very best wishes to you in your final year in 2018 as Principal of this very special place. We thank you for your leadership, inspiration, dedication and support of the entire school but in particular, the genuine interest and endorsement you provide to PAL. 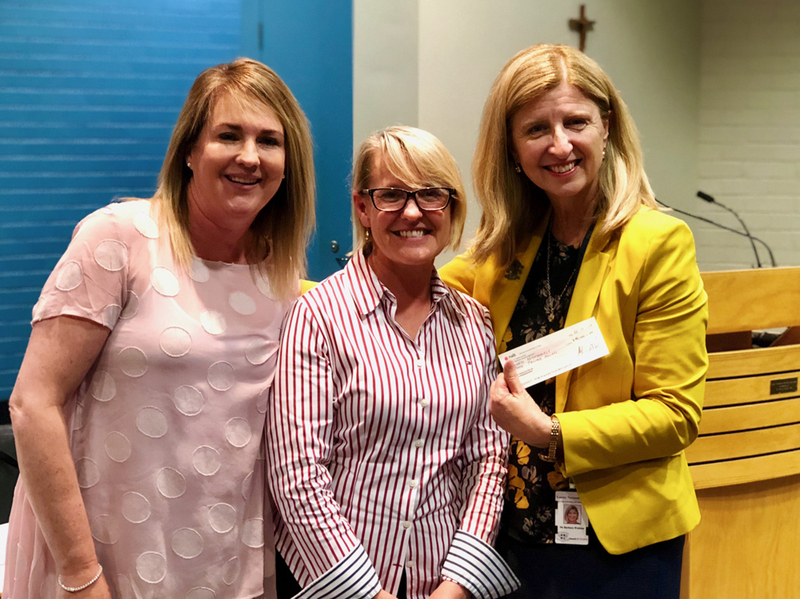 To Ms Ugonotti, our sincere congratulations and well wishes as you transition into the Principal role in 2019 – PAL already feel a special bond with you through our work together during your tenure as Deputy Principal and believe the school, students and parents are very lucky to have you transitioning into this important role. Such exciting times ahead for all. Take care, with our very best wishes for Christmas and 2018 ! Please contact Mary Poirrier for further information.